Powwownow, the free conference call service, has launched a comical new campaign encouraging businesses to focus on flexible working in the new year. 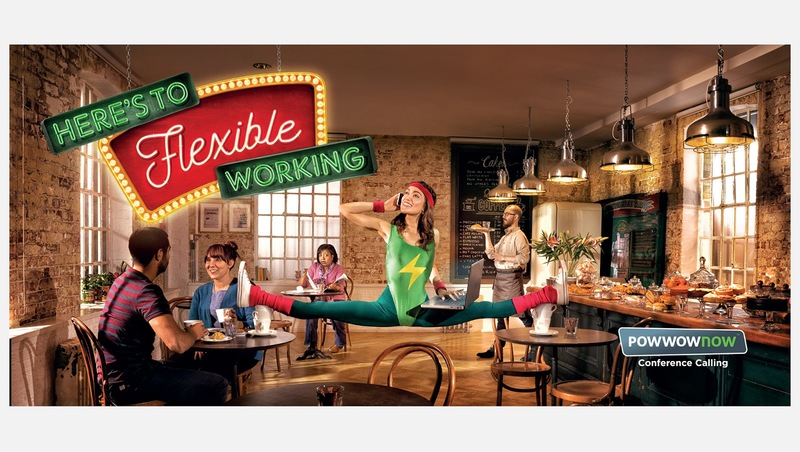 The print and poster ads show people at work in the office, in a coffee shop or at home dressed in gym gear doing extraordinary stretches and looking eye-wateringly agile. 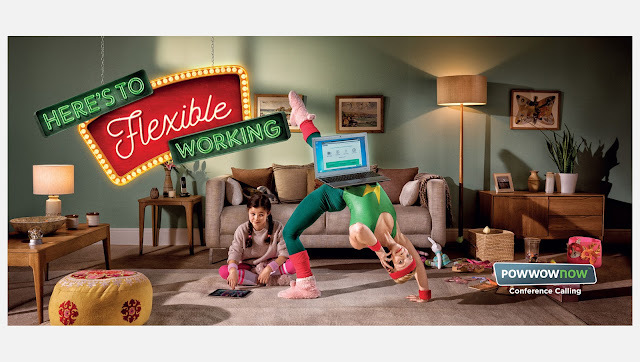 The campaign, created by Hometown, will run online, on OOH, taxis and digital outdoor sites and also includes comical radio ads inspired by classic 1980s workout videos.